TMZ reports that he passed away after being rushed to a Hollywood Hills hospital on Monday. 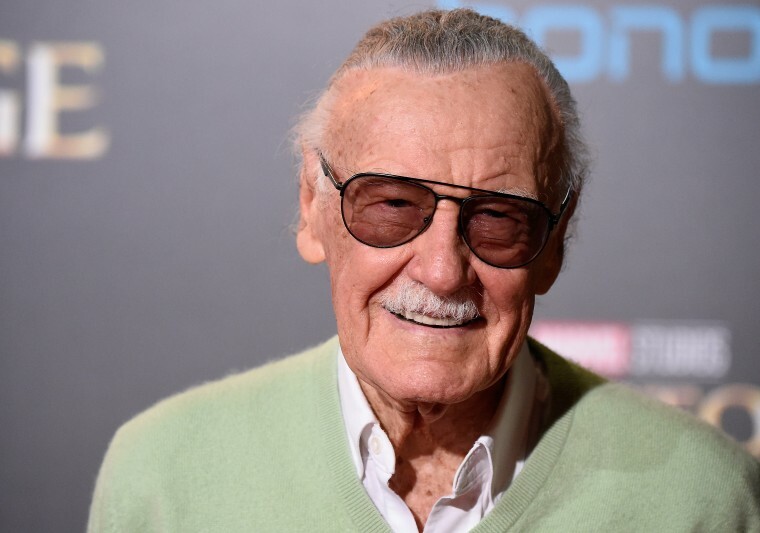 Legendary Marvel comic-book writer and film producer Stan Lee passed away on Monday, TMZ reports. Lee's daughter reportedly told the publication that he was rushed to Cedar-Sinai Medical Center after health issues, ultimately dying there. He was 95 years old. Lee created or co-created a number of iconic Marvel stories and figures, including Spider-Man, Black Panther, Incredible Hulk, Daredevil, The Fantastic Four, and many more. THR notes that Lee's final years alive were laced with difficulties. His wife — aged 69 — died in 2017, and he entered into legal battles with executives of POW! Entertainment a film company he founded back in 2001. Legendary Marvel comic-book writer and film producer Stan Lee passed away on Monday, TMZ reports. Lee's daughter reportedly told the publication that he was rushed to Cedar-Sinai Medical Center in Hollywood Hills after health issues, ultimately dying there. He was 95 years old. Lee created or co-created a number of iconic Marvel stories and figures, including Spider-Man, Black Panther, Incredible Hulk, Daredevil, The Fantastic Four, and many more. THR notes that Lee's final years were laced with difficulties. His wife — aged 69 — died in 2017, he entered into a brief legal battle with executives of POW! Entertainment, a film company he founded back in 2001.